Molly Ringwald just always got the boy she wanted didn’t she? 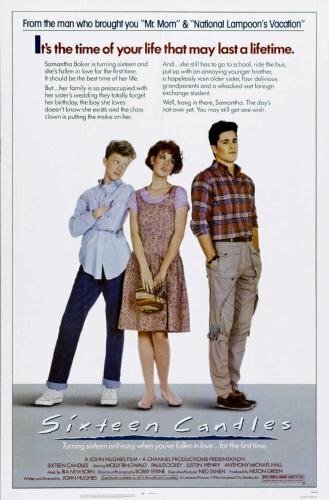 Join us this week for the 80s teen classic, Sixteen Candles! This week we’re roaming the mean streets of Chicago. 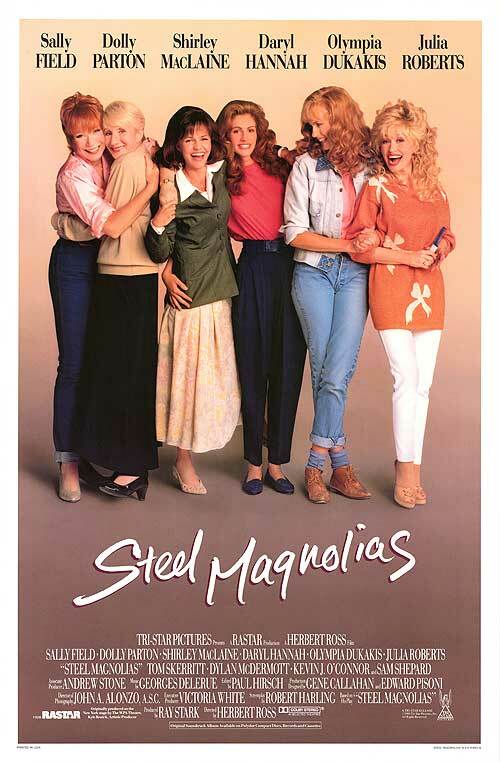 But hey, we’re with Elisabeth Shue, so it’s gotta be ok yes? Originally known as ‘A night on the town’ here in Australia and in the UK, this is a fun romp and a definite popcorn movie! This week Gidgit and Angry head on down to Cartagena, Columbia, dodge crocodiles, go over waterfalls and discuss bird smuggling. 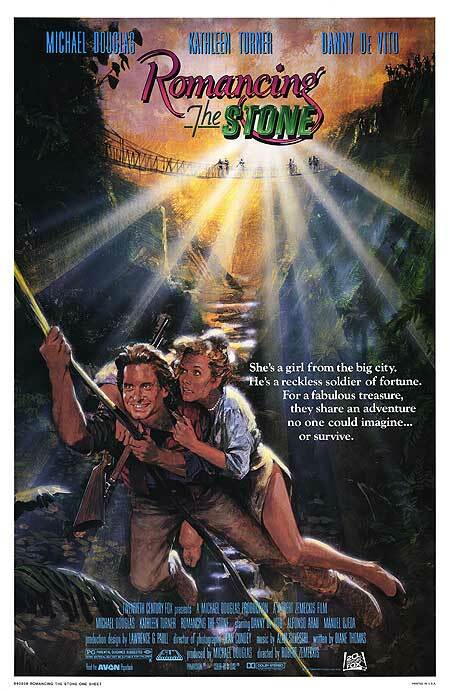 (One of those is true) Join us for the adventure and romance of Romancing the Stone! Don’t call me stupid! That’s right this week it’s the hilarious little film that did! 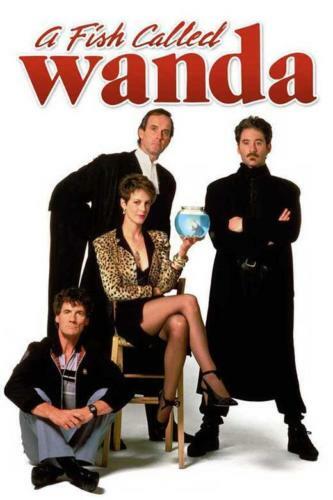 Great performances, and some classic scenes in the film about a fish called… Wanda (Well more about the gorgeous Jamie Lee Curtis, but i digress…) Also, listen early for a chance to win! 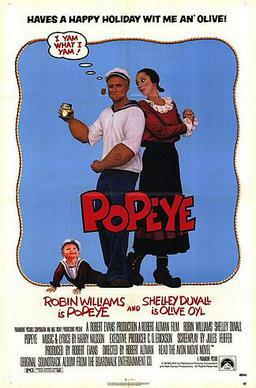 This week Gidgit and Angry look back on the 1980 real-life version of the classic animated character Popeye! 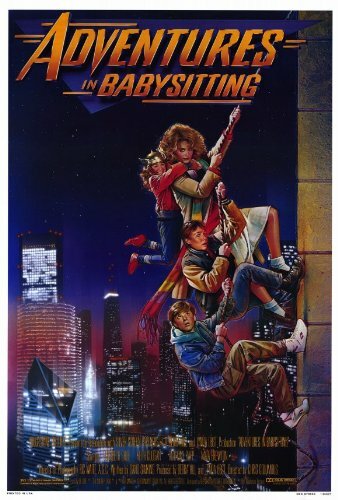 The sadly lost Robin Williams made his debut film performance in this classic kids movie! This week Gidgit and Angry are in Greendale CA, ready to ski the K-12. Right after they restore a gorgeous ’67 Camaro. 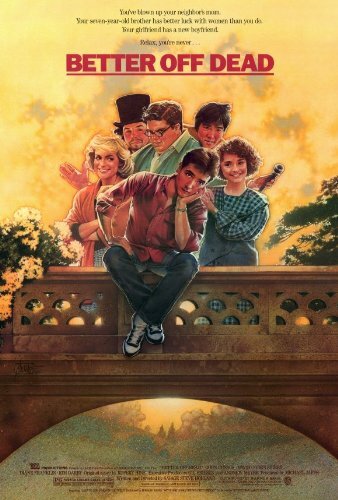 Join us as we dodge paying the paperboy his two dollars and enjoy the classic Better Off Dead all over again! 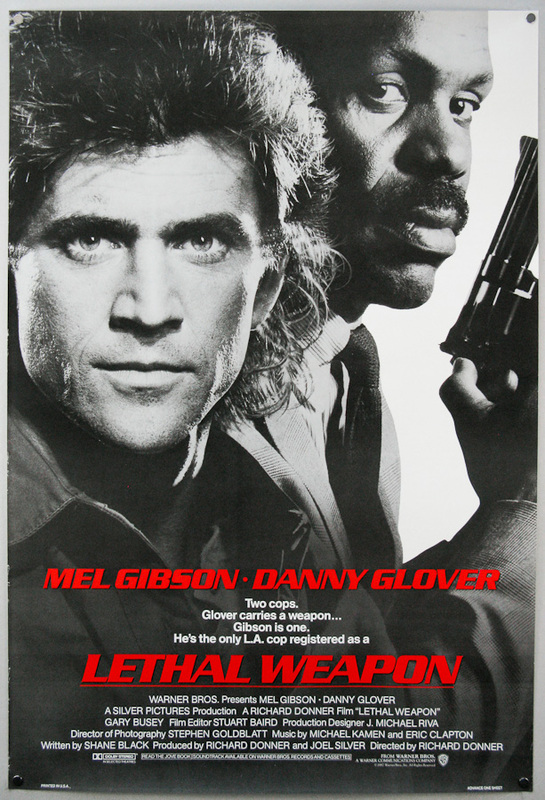 He’s burnt out, on the ragged edge… the film that created the classic buddy-cop trope and spawned a huge franchise is the Retro Cinema Christmas movie! Catch Gidgit, Angryman and special guest Paul from the Countdown Podcast as they enjoy watching this holiday classic from 1987! 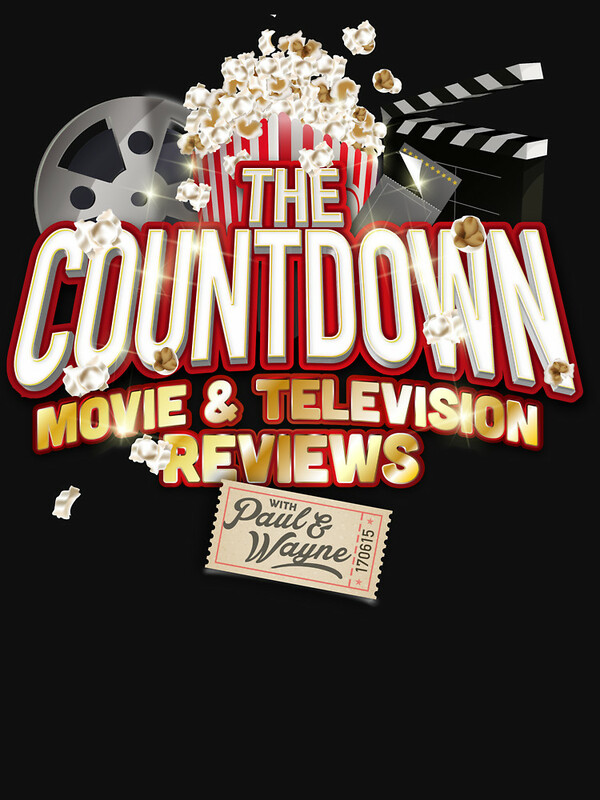 Click below to check out Paul and Wayne’s hilarious podcast!! 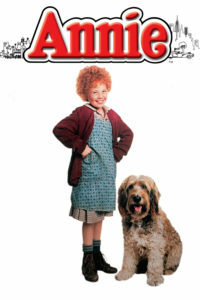 This week Gidgit and Angry have a hard knock life and go back to 1933 and join a little red headed girl as she goes from the orphanage to a life of wonderful comfort – most importantly with Grace and Daddy Warbucks! And a big thank you to all our listeners as we hit 50 80’s movies! So many more to come! This week finds Gidgit and Angry at Adams College, stair diving into beer pools and winning the homecoming concert! 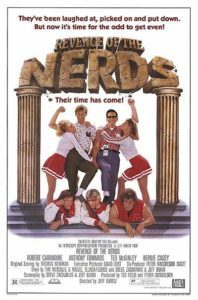 Enjoy the hilarious 1984 comedy Revenge of the Nerds! Our new intro is from musician Lana White – check out her amazing work HERE!